Motivated Seller! Bring all reasonable offers. 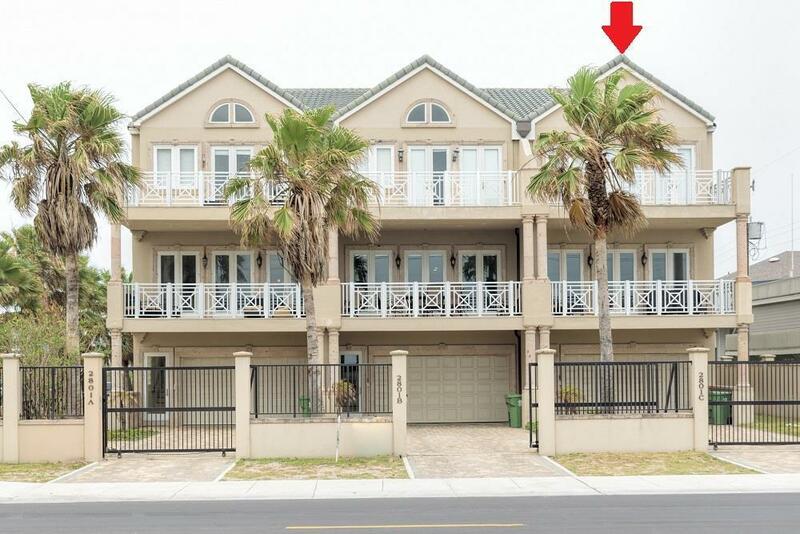 GULF PARADISE Directly across from an open access to the best beach in Texas. 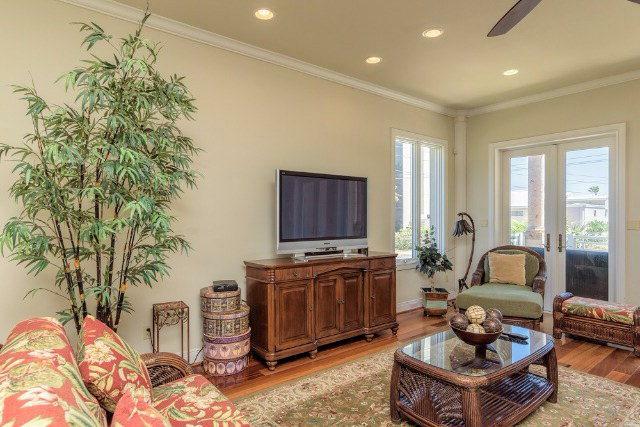 4 bedroom, 4 bath luxury three story townhome style condo with just two others in total complex. 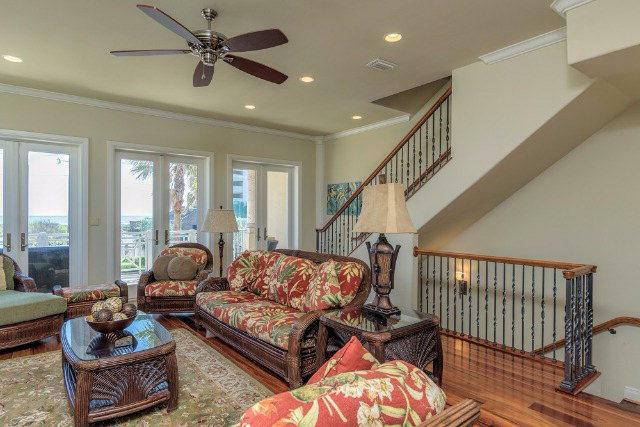 Great views of the Gulf of Mexico plus gourmet kitchen, open concept living & dining, private elevator, and two car garage. High-end furnishings & finishes throughout including beautiful custom cabinetry, elegant baths, plus wet bar/coffee bar on every floor. Enjoy the views from one of three balconies and walk to the pool and hot tub from your covered patio. GULF PARADISE Unit A & C available now to purchase individually or as a package deal a chance to own 2/3 of a complex for your family and friends! Listing courtesy of Eleana Jones of Padre Getaways.